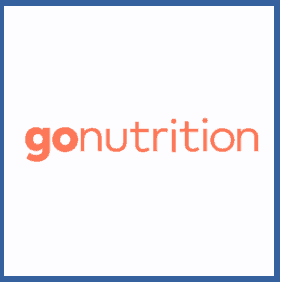 Visit http://gonutrition.com/refer-a-friend and hit the Start Referring Now button to log in and start referring friends. You can either use the referral widget to automatically share your code or copy & paste it to send to friends. Once any referred friend has placed an order of £10.00 or over you’ll receive your £5 credit. Either use this in store or, if you have a lot of fitness fanatic friends, wait until you’ve had 5 successful referrals and withdraw it as cash! Make sure you use it when you place your first order, spend over £10. Enjoy your free whey protein. If you have an account at sports nutrition and supplement vendor GoNutrition you can get £5 credited to your account by referring a new customer and having them spend £10 or more. They’ll get a free product (GN Whey Protein 80 at time of writing) and once you’ve made 5 referrals you can withdraw that credit as cash rather than spend it in store! Not bad.